This article was written as a reply to a question I received from a member of the public. ​ Hi Christine, thanks so much for writing in. I am getting a resounding 'yes'. 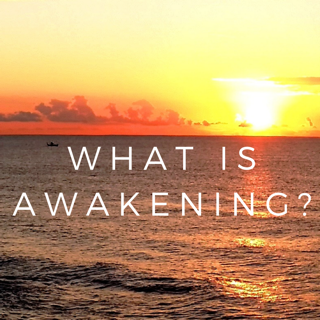 Ringing in the ears, (which is hearing loud, high pitched sounds), if not medically explained,* is something that many awakening people have experienced from time to time in the last several years, during a time when the earth is shifting and the veil between the worlds is thinning. I've certainly had my share experiences with it, though I can't actually recall if it was in one ear or both at the same time. I think it happens mostly in one ear, but I will have to pay attention to it next time it happens. ​Please note, there is also a version of celestial connecton that sounds more like crickets. The theory is that we are receiving what some people call 'downloads', which is actually quite an apt, savvy term for involunteerily experiencing higher frequencies of information being poured into you from higher realms. 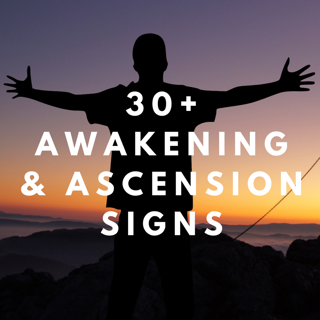 It might feel like your antennas are being heightened that something is being activated, and you may experience a kind of spark of knowing or heightened awareness. During a download, you are most probably receiving higher information, guidance, light / energy codes or a kind of attunement, tweaking, tune up or upgrade. You might not have any conscious understanding of it, as it is occurring on a higher level. The sounds are a way of alerting you and tapping into your consciousness. It could be a sign that you or earth and us as a collective are or will be going through an energy shift, and needing 'upgrades'. Earth is also moving closer to the galactic center, which might have something to do with it, as well as the activation of our DNA, not to mention other factors that we are unaware of. Ringing in your ear(s) might also be a sign that your clairaudience is opening up (psychic sense of hearing) or that your spiritual guides, angels or a spirit is trying to communicate with you. Some people also experience that spiritual phenomena as whispering in the ear, and you might notice a difference between the left and right ear. 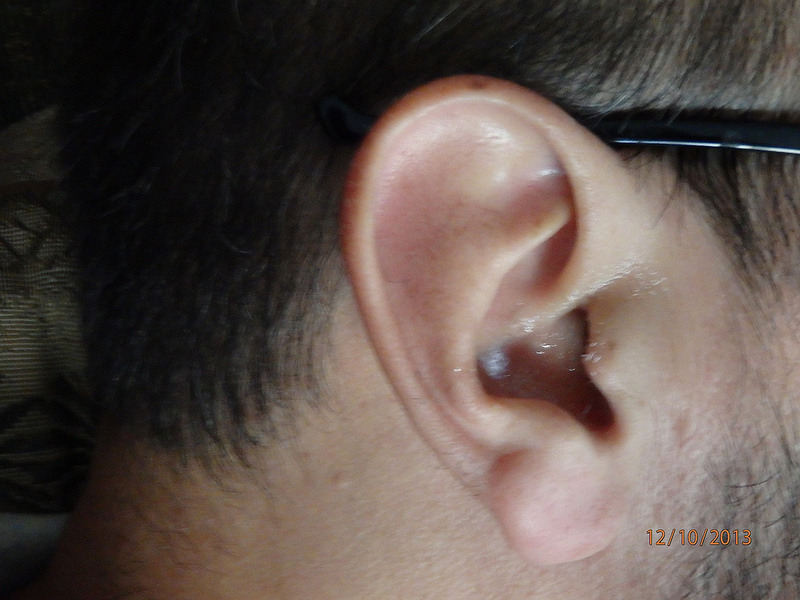 For example, some psychic mediums will say that clairaudient sounds coming through one particular ear (such as the left) are a guide, and the other ear (such as the right) is a spirit - and that is how they discern the difference. So it is really something to have a think about and play around with. 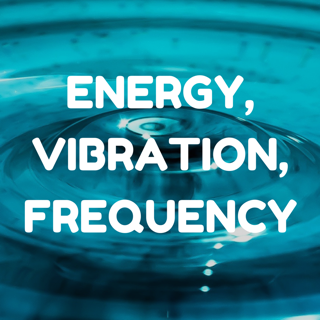 Rest assured that if the sound is 'high frequency,' then that means its positive energy, rather than lower frequencies which are most probably negative energy of some kind. Next time happens to you, take a moment and be still, breathe and really tune in. How do you feel? What or who do you feel the ringing is coming from. Do you feel at peace (outside the potential aggravation of the sound , lol). 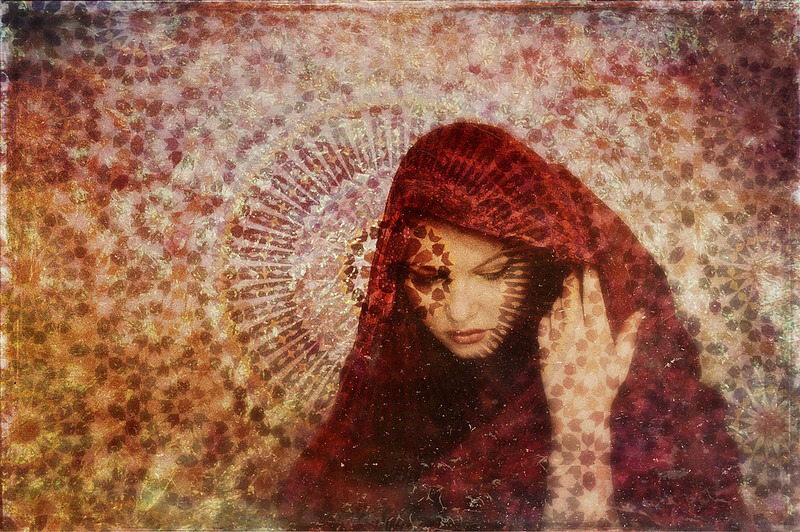 Be open to receiving any messages or energy transmissions. Or, try chanting a sound / mantra such as 'aummmmm' (which is a holy vibration), to Divinely amalgamate with the frequencies. If the sounds are disturbing you or keeping you awake, you can ask the angels to turn them down. Would you believe it, just as I finished writing this article, I heard a ringing sound in my right ear, huge LOL. I felt that angels and my guides around and they made me laugh, they have such a sense of humour. They did it as half a joke, and half to help answer one ear question, and so it only lasted for a short while. the reasons for these signals, is to bring to you information on a subconscious level, a level that we can more easily and readily work with. Just trust in this process and know that you are being attuned to the higher frequencies in order to connect with us and for your vibrations to be lifted. We watch over you and wish you to feel both our 'presence' and our 'heavenly assistance' - these signals act as Divine codes which help metamorphose both who you are now and who you are becoming - a higher light being of higher frequencies and magnitude. We gladly assist earth beings as they reach higher ascension levels, but in so doing need to cross over the various halls of time. Here we are now talking of parallel universes and higher vestiges of time space reality. A portal is being offered, and just as you receive a sudden phone call or 'knock' at the door (celestial laughter), we too knock at your energy field and attempt to communicate with you and bring you tides of good fortune. We are ever present in your lives and wish you to know that we are there, ever by your side, literally just a 'whisker' away. The 'right' ear symbolizes the right lobe, a sensitive pressure point where we can transcend earth's vibrations and help you reach a higher level of discernment and awareness, and we now mention the frontal lobe of the brain and its connection to your nervous system where we also send codes of activation, or rather re-ignition, to set you back 'alight' so to speak. For your light has been dimmed by outer forces, and we attempt to 'reignite the switch', just as one would activate the gas pilot to activate the flame. Wow, well I wasn’t expecting that. In fact I don’t entirely understand the anatomical references they mentioned, and I am sure that the left ear too can receive these frequencies, but I have a feeling it is something to do with things we are just starting to understand, or that science hasn’t quite elucidated or made public yet. I quickly hopped onto google to try get some info about the frontal lobe etc, and barely understanding any of the highly technical / medical information (lol), a line popped out at me psychically. It was as follows: the frontal lobe contains "about 86 billion nerve cells (neurons), the "gray matter." Meditation also, apparently promotes brain growth and changes the regions of the brain associated with ones memory, sense of self, levels of empathy and also stress. The right brain is the more instinctive, intuitive and creative side. But because of how our inner anatomy works, the left ear would be processed by the right brain. The right ear, in contrast, would be processed by the left brain. I have since had a member of the public email me to say that because the right ear is linked to the left brain, it would most likely be better at deciphering and interpreting words (such as of angel or spirit communication) ,as the left brain is more analytical and cerebral. The right ear would on the other hand interpret sounds more. I do not know if that is correct and I am open to hearing more information about this. Anyway, all of this is way too much for my brain to handle right now, but I thank the angels for bringing the info through so clearly and for making us ‘think’! *Please always consult a medical doctor as ringing in the ears might denote tinnitus or something else. I do not give medical advice or diagnosis.